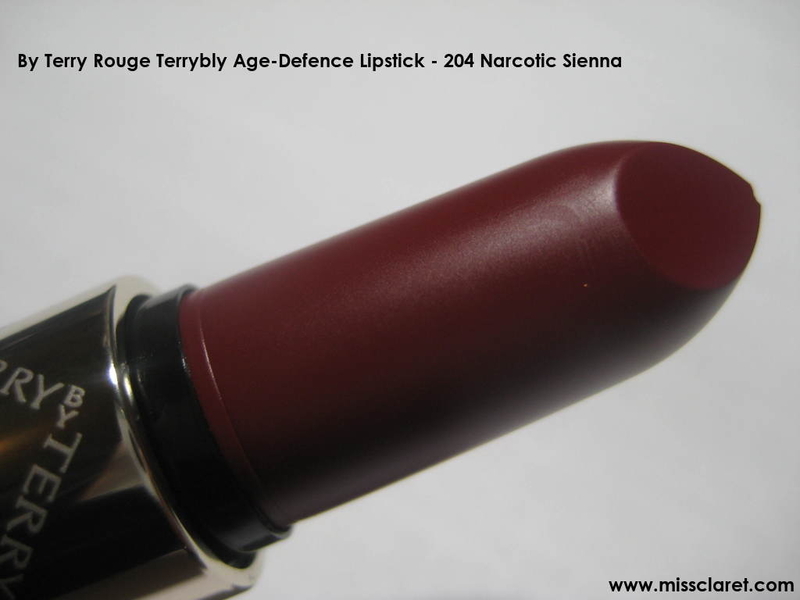 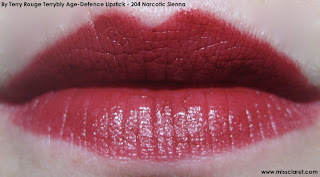 I'd not paid much attention to By Terry's Rouge Terrybly Age-Defence Lipstick in shade 204 Narcotic Sienna until I discovered it was a dark berry red, rather than a brown red I'd assumed it to be. 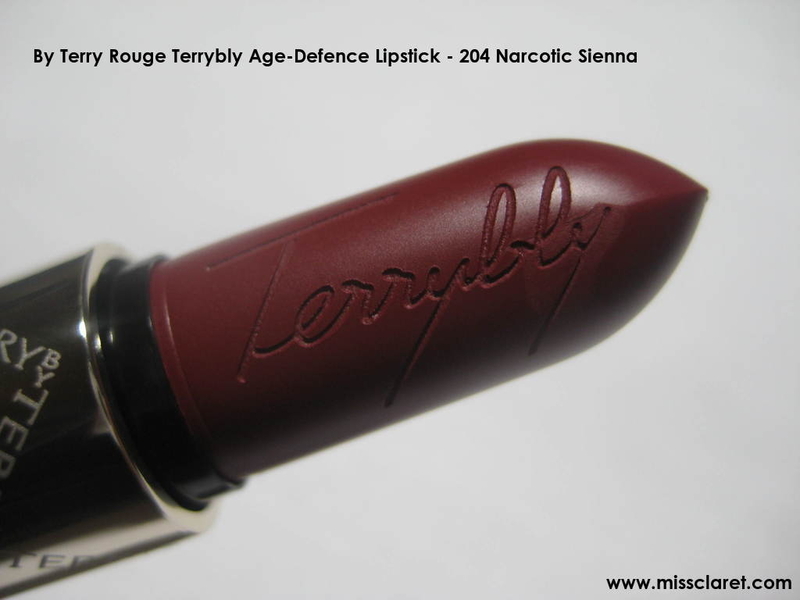 By Terry lipsticks are heavenly... but be gentle when applying (they are so incredibly creamy!) 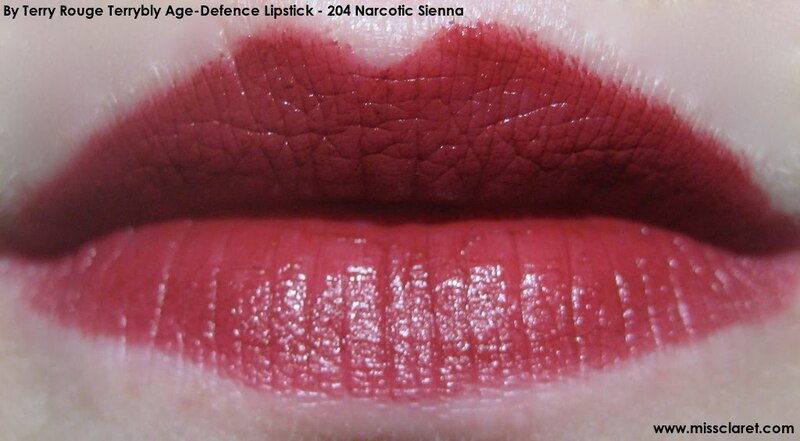 and use a lip liner!